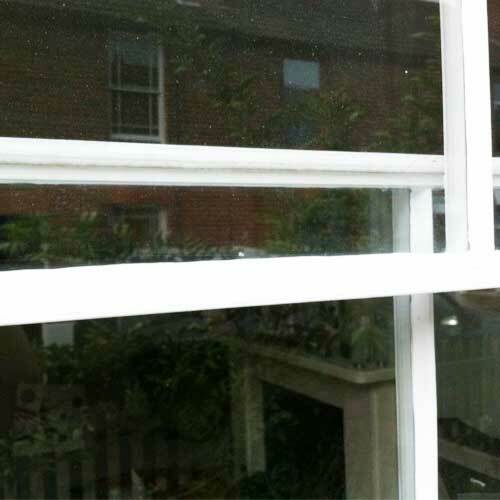 London Sash Window Repairs Ltd offer draught proofing, sash window repairs, double glazing of existing wooden sash windows, and full sash window replacement throughout London and surrounding areas. We keep it simple from the moment you get in touch – we pop around for a brief on site inspection and offer free advice, and a free no obligation quote, with a bias toward repairs and preserving your original sash windows. We will not attempt to sell you replacement sash windows, we consider repair and use of your original joinery to be the best option. 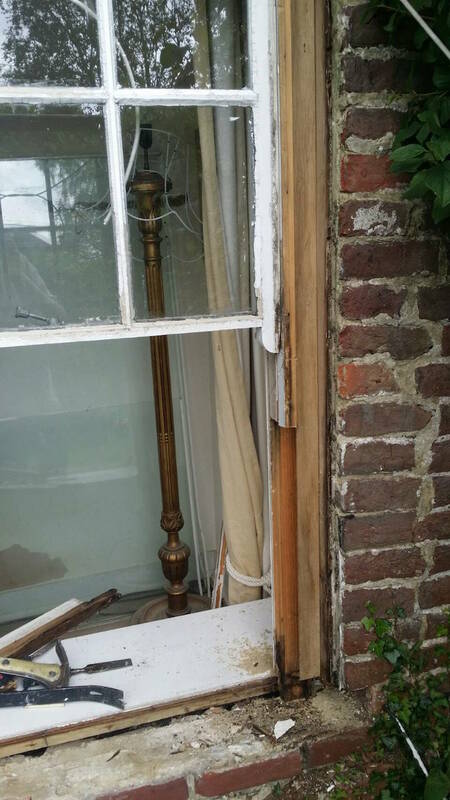 London Sash Window Repairs Ltd are not inclined to throw out quality joinery (that’s already stood the test of time might I add), when simple repairs and overhaul can make good on windows that are possibly a hundred and thirty years old or even more. All too often sash windows in London are replaced with uprated wooden double glazed sash windows when double glazing of the original sash window many have been a viable option, or worse, inferior UPVC replacement with only short term costs and benefits considered. Have your original sash windows been condemned by another London Sash Window Company? We are conservationists and always have been, so please before considering other quotes that have deemed your windows beyond economic repair, contact us and feel free to challenge London Sash Window Repairs Ltd to bring your tired windows back to life. Please feel free to take a look at our sash window repair page for a comprehensive list of refurbishment and restoration services. Please feel free to take a look at our sash window prices for a comprehensive breakdown and product list. If you would like to restore and renovate, then London Sash Window Repairs Ltd won’t beaten on service and value for money. As brilliant as the basic sash window design is, we still have inherent issues to solve. Windows that are poorly fitted are draughty, they might rattle, allow dust ingress, they may be noisy, and probably the most important issue is the valuable heat loss. These are all common and economical sash window repairs. A simple overhaul and draught proof will considerably cut the draughts, rattling, and dust ingress to a point your home will be significantly more comfortable. In the past I’ve been asked what if my windows still rattle when your finished? London Sash Window Repairs Ltd response: If your sash windows still rattle after our draught proofing system is installed, then you don’t need to pay, have the installation for free, and our apologies that we couldn’t make good on the agreement, however in fifteen years of draught proofing, not one window has been left rattling. 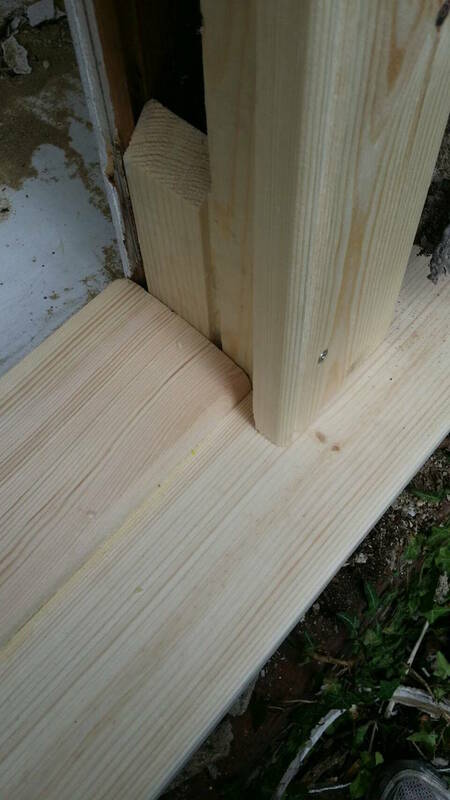 These gaps if they are 3mm between parting and staff bead (an acceptable tolerance to allow free travel of the sash) equates to around a 6 inch square gap overall! If you close these gaps with masking tape or similar, the room will instantly begin to retain heat, where before, when the windows were draughty and rattled, having the heating on would not hold the room temperature well. As of the 1st January 2019 we will be updating our service to include a full sash window refurbishment programme ready for summer. We are responding to an influx of clients requests for a complete sash window refurbishment package, where only one contractor completes the entire project from start to finish. We appreciate the time delay, inconvenience, and difficulty of completing this task with multiple contractors so as of 1st January 2019, we will renovate, and draught proof your sash windows, and then decorate internally and externally. We will also provide uprated security in the form of Brighton Fasteners and Sash Bolts. The cost of this service will range from £650.00 to £750.00 per window, with a minimum order of three windows. This price does not include any additional, larger repairs such as sill sections and rail replacements, these will also be completed in the same process, but will be an additional to the price noted. Through popular demand we are including a sash windows London update. Our refurbishment and restoration service has been exceptionally popular and we will continue this Sash Windows London service for a sash window to be fully decorated and draught proofed, with uprated sash window furniture and security improvements until the 1st January 2018 effective the 1st September! Nothing has changed, the repairs and joinery will still incur an additional cost. If you’d like to take advantage of this really incredible offer please contact us directly. Sash Windows London services have never been this straight forward and transparent! The number of sash windows London needs to overhaul, repair, and decorate never changes because of the continual cycle. Sash windows require decorating every 4 or 5 years so by the time we get to one end, we need to start right back at the beginning! All we can do is help you by reducing the cost of the service to a bare minimum carpenters price. And that’s exactly what we have done. You will not get a price cheaper elsewhere, and if you do, our normal rules apply. We will match any genuine like for like quote. Sash window repairs London is the staple of our service, combined with draught proofing, and double glazing of original sash windows. In the event we can’t double glaze the original sash we will still make use of the original frame. All our services are environmentally friendly and will help you reduce your carbon footprint. Our prices are set and are some of the lowest rates in the industry, pound for pound, you won’t get a better deal elsewhere. Feel free to send us a like for like quote, if it’s genuine, London Sash Window Repairs Ltd will match it. If you combine sash window repairs, draught proofing system, and heavy curtains, you have a very efficient solution as compared with total double glazed window replacement indeed, and for a fraction of the cost. Noise pollution is an issue draught proofing cannot solve entirely. It will reduce and improve your comfort, but it won’t cut the piercing bus path noise, nor can double glazing entirely, but of course double glazing will dull external noise considerably better than a draught proofing system. London has many homes with front bedroom directly overlooking a bus route. In the case your sash windows plague you, there are many solutions which will leave you satisfied and with a good nights rest. One is to double glaze your existing sash windows and install a draught proofing system, this alone will have considerable effects, but to increase sound proofing we can install secondary glazing to sash windows as well. The results are brilliant, however it is a little on the costly sidehaving both services. 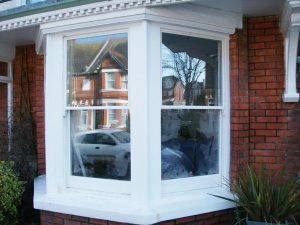 To ensure double glazing existing sash windows is possible, we will evaluate the condition of your existing joinery, and if possible, we will install double glazed units with a draught proofing system into your original box frame. This is not only the most economical solution, but also equally as efficient as replacement double glazed sashes, using existing windows. 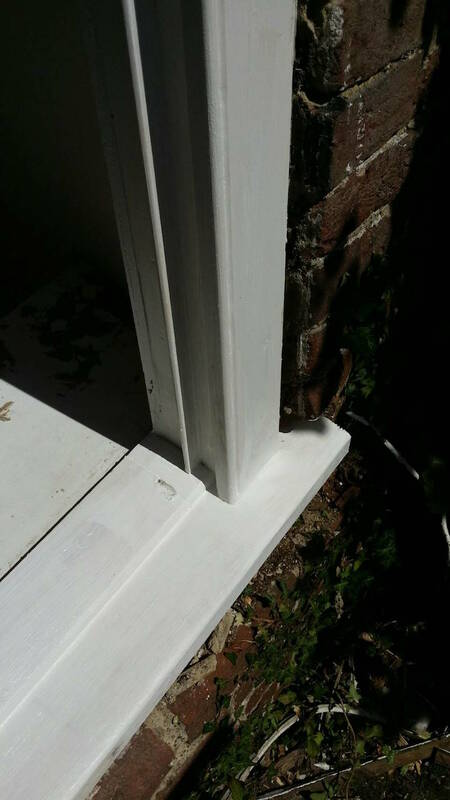 London Sash Window Repairs Ltd regular service is to provide sash window reinstatement to period properties that have been unfortunate enough to have original sash windows removed and replaced with aluminium, plastic, or louvres. In the 70s and 80s London has tens of thousands of originals removed. Louvres are extremely dangerous because they are almost always just 4mm glass installed inside the original window frame. Not only are these windows extremely dangerous, and poor insulators, they are extremely insecure and vulnerable to break in. Most London insurance companies will invalidate your insurance if Louvres section of the window is operational and not silicone fixed shut. If the installation of Louvres, plastic, or aluminium made use of the original window frame not all is lost, we will remove the previous install back to the original box. We will then clean up the original window frames – they often installed these Louvres with linseed putty to hold glazing, almost as if glazing a large sash so it takes a little work, but well worth the effort. 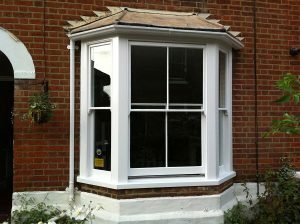 Once window frames are in good condition we will install single or double glazed sash windows as per your specification. We manufacture our sashes to match other properties in your street, leaving your home looking authentic. 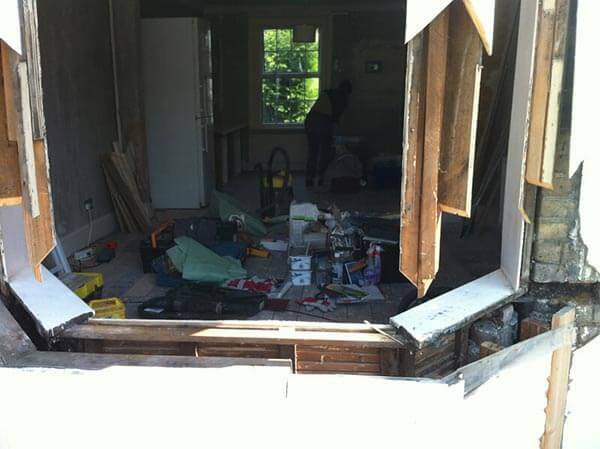 The transformation of the period property is almost instant. We also provide a decoration service to compliment re-instate, draught proofing and repairs, but always offer homeowners the opportunity to do so for themselves as it represents a significant saving, with the only requirement to decorate being, patience, and hard work. The reinstatement service has become rare in London as we have removed hundreds and thousands of these louvres and restored period properties to their former glory. If you like and appreciate our sympathetic repair and restoration ethos then please feel free to send us a message on the contact form, or otherwise if you’d like to know more about what we do, in further detail then please do read on. Broken window cords – we replace broken sash cords to lower and upper sashes. Window draught proofing system – quality draught seals with a five year guarantee are machine installed into your sashes, parting, and staff bead to create a complete seal. Window overhaul – we replace parting and staff bead. We replace sash cord and counterbalance sashes to avoid dropping or pulling of the sash and generally improve usability. We will make repairs to minor defects as part of the overhaul service. 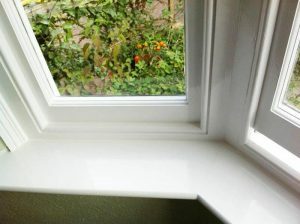 Replacement window sill section – sills that are rotten beyond economic splice repairs can be entirely replaced including styles. 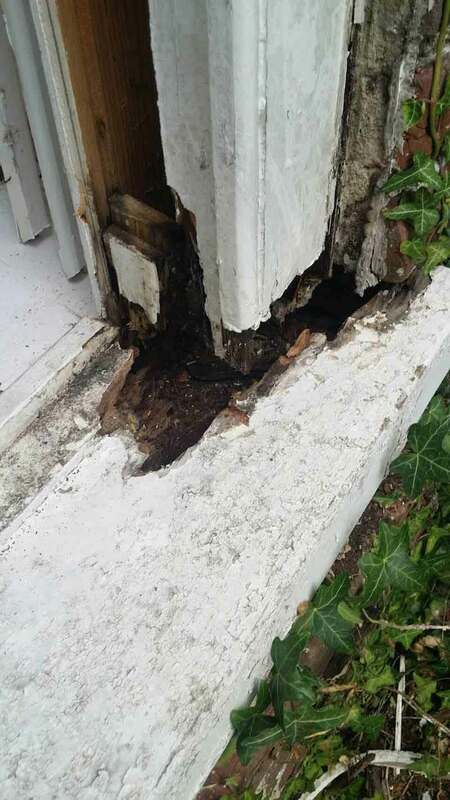 Splice repairs – sashes, sills or frames that are rotten can be splice repaired to avoid costly entire replacement. Replacement sash – if a sash is beyond effective repair we provide a replacement like for like. 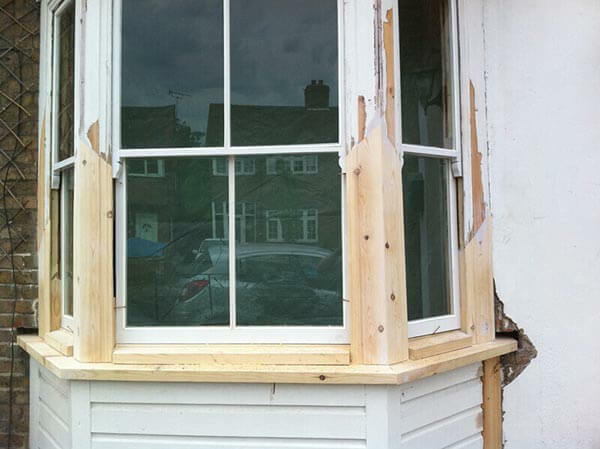 Double glaze existing sash windows – removal of existing glazing and rebate deeper to allow for a double glazed unit. External hardwood timber glazing bead is used to improve aesthetics as well as create instant security. Linseed putty takes time to set and is not the best solution for double glazing. 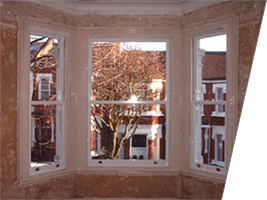 Double glazed replacement sash windows – we manufacture double glazed sash to match your original windows. 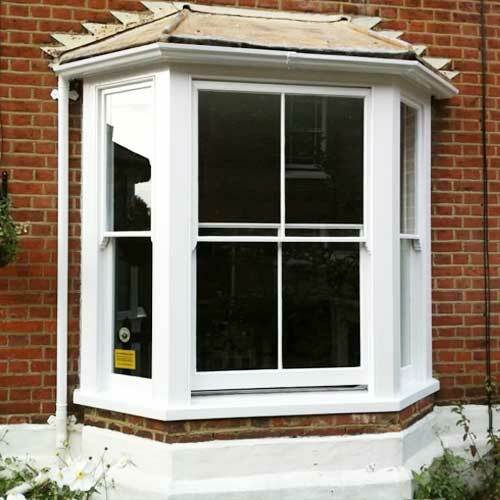 Full replacement windows– we provide both single and double glazed sash window replacement. We can offer these in hardwood or softwood with a variety of finishes; primed, undercoated, glossed, or sprayed. Window security – London is a crime hotspot and we take security very seriously – provision of locks, catches, uprated safety laminate or toughened glazing are all standard options. 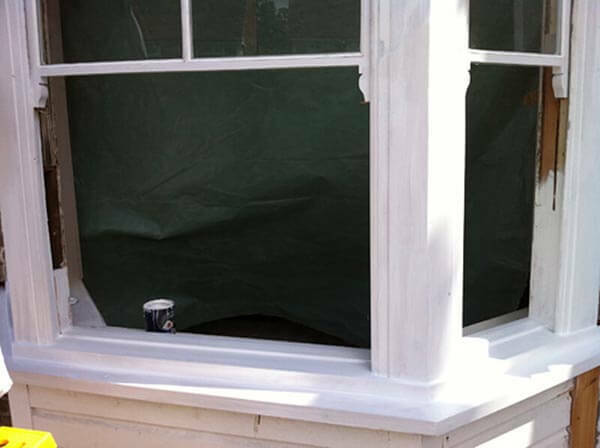 Glass and putty – make good and repair perished putty and replace broken glazing. If you require a service not listed on the London Sash Window Repairs Ltd website then please do email because we will be able to help, however small or large the issue! Casement window repair – service, draught proof, refurbish, and double glaze casement windows. Are you still not sure if our London Sash Window Repair Service is right for you? Let’s talk a little more about us. 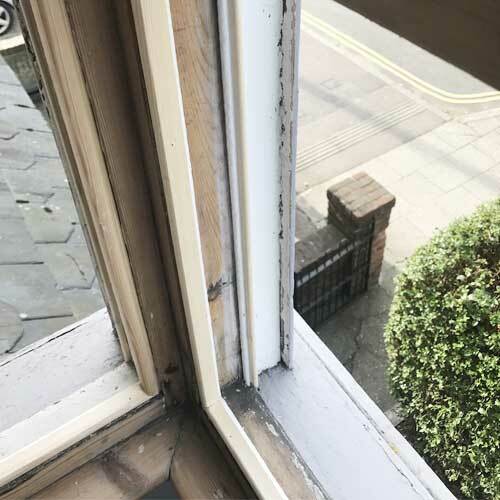 We were the first company to offer complete sash window repairs, splicing entire lower sections of sash windows, replacing as much as a third of your sash windows without requiring entire replacement, and keeping this cost effective to the point replacement would still not be viable. Sash window repair need not be overly expensive, if you have a few windows and this equates to more than a days work for us then the costs are very realistic. You’ll notice we document all our sash window repair prices on our website. We actively do this because I personally know just how frustrating it is to be looking for a specialist service, and prices shrouded away from view, as if a secret. This always left me feeling uneasy, as if there are secrets before we’ve even met, let alone quoted! 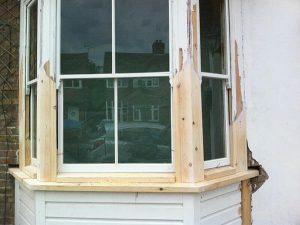 For that reason alone our sash window repairs are quoted and as transparent as is possible. We recently updated the prices to accommodate for an additional sash window decoration service that we are now offering in combination with our sash window repairs. We are asked almost every week, can the whole job be done in one? We feel it’s a service that is in extremely high demand but we turn our clients away all too often as a result. Well no further! If you require sash window decoration and sash window restoration then we will be grateful to quote on the entire job from start to finish. As part of this complete sash window service we are also offering uprated security in the form of security restrictors and Brighton fasteners. If you’d like a quote then feel free to pop us an email or call! Thank you and sorry for the long read. Why london sash window Repairs Ltd ? Serving London and the South for over 10 years.